All software is digitally delivered via email immediately upon completion of checkout. We also include phone and email support as well as remote support upon request. Feeling limited by your cutting software? 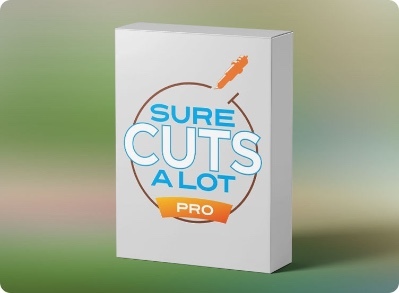 "Sure Cuts A Lot" is an extremely easy program to allow you to cut virtually any shape with your electronic cutting machines. With the combination of using your fonts, importing custom artwork and drawing your own shapes, the possibilities are endless! Want to import SVG or PDF files, cut by layer, create rhinestone templates, import embroidery files or export SVG files? 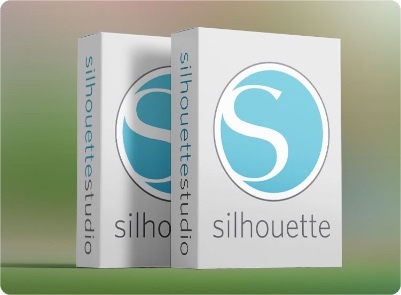 Upgrade your Silhouette Studio to Designer Edition, Designer Edition Plus or Business Edition today! Need pre-sales or after sales support? I'm here to help! 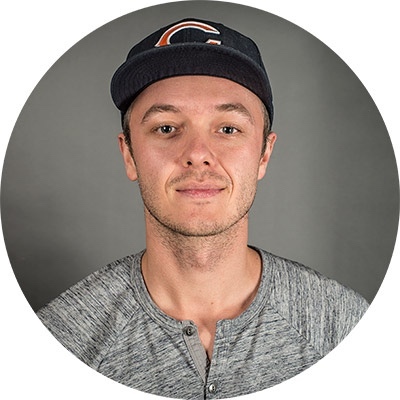 I created SVGTools.co to complement 3DSVG.com, so if you’re in the market for your first electronic cutting machine or need software to cut our beautiful files with your existing cutting machine, we’re here to help! We promise to give you unbiased information, the best possible price and top-notch customer service!